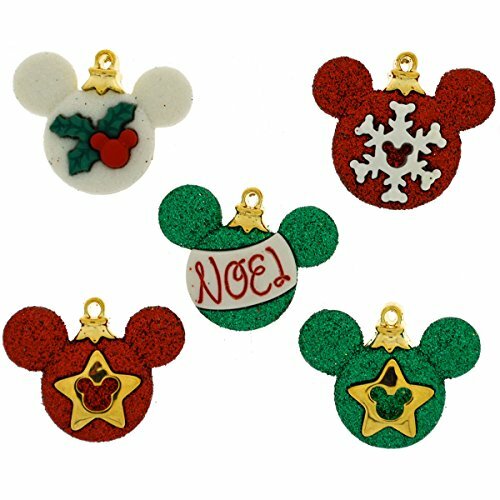 These sparkly, classic mickey ear shaped ornaments will make your tree classically festive. 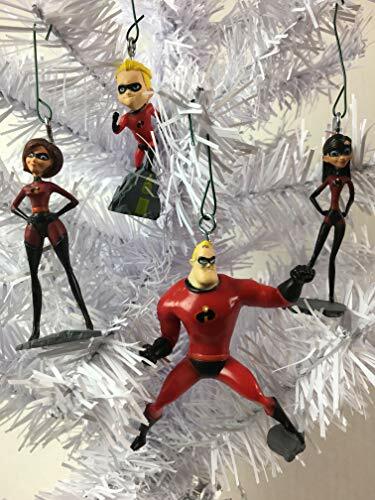 These incredibles would look absolutely incredible on your tree. 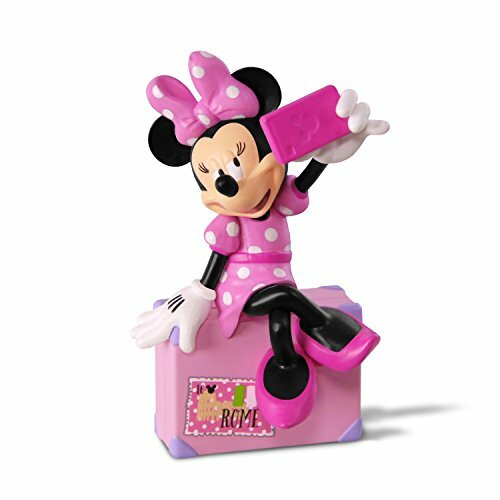 Minnie mouse is always classy and will make your Disney theme complete. 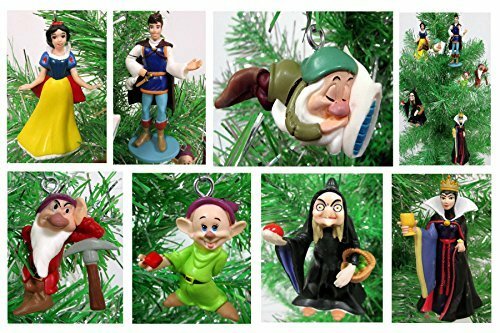 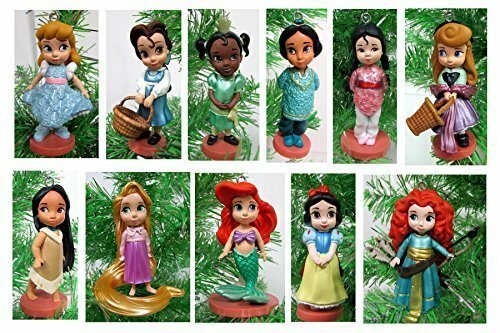 Adorn your tree with the child-like versions of your favorite Disney princesses. 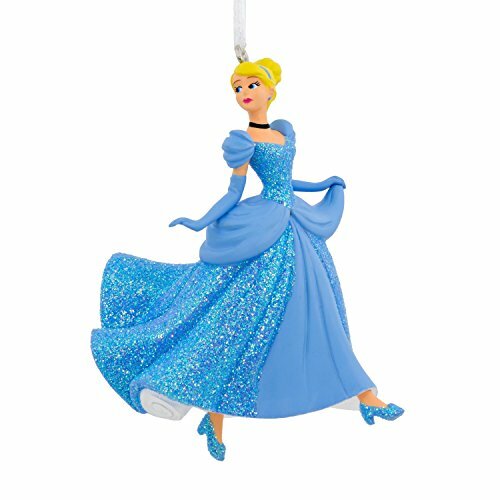 No Disney tree is complete without Cinderella glamming it up with her shimmery dress. 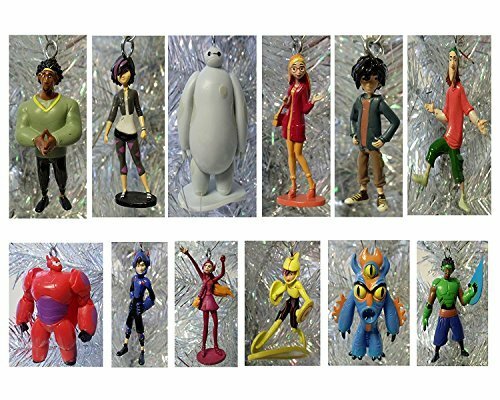 Disney big hero will be the hero this Christmas when it makes your tree pop! 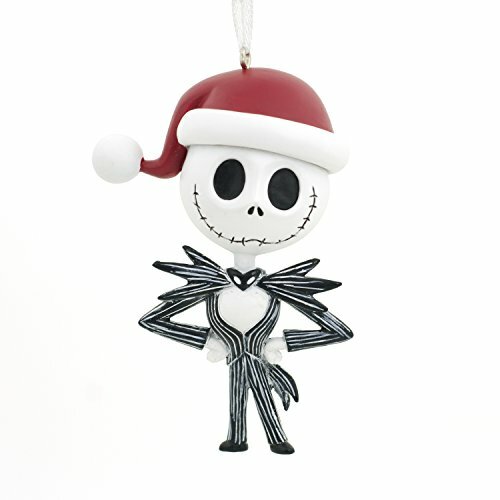 Jack Skeleton with his cute Santa hat will make your tree extra special. 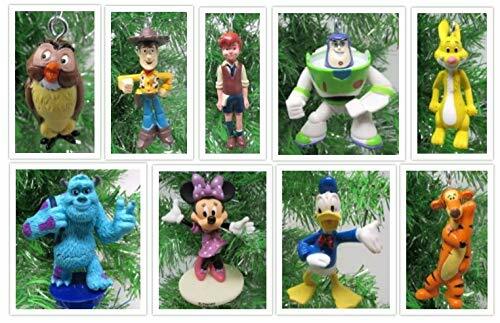 Toy story is one of the best Disney movies ever, and how Christmas appropriate is toys adorning your tree and being piled up under it? 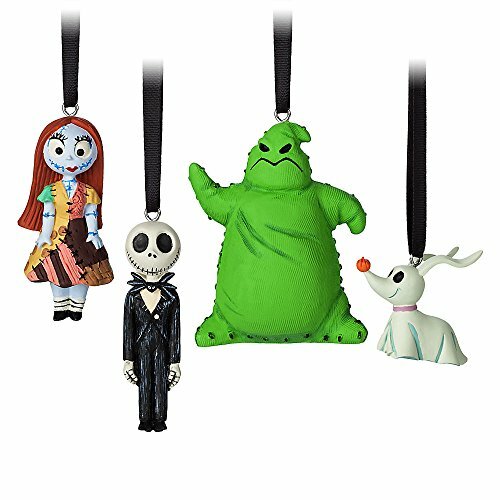 These Nightmare before Christmas ornaments will make your tree spooktacular this holiday season! 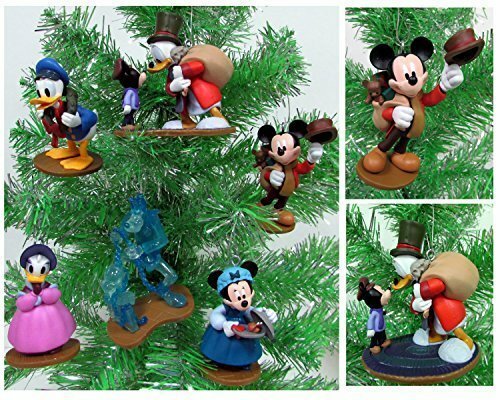 Disney's Mickey character themed Scrooge and friends make the ultimate tree décor! 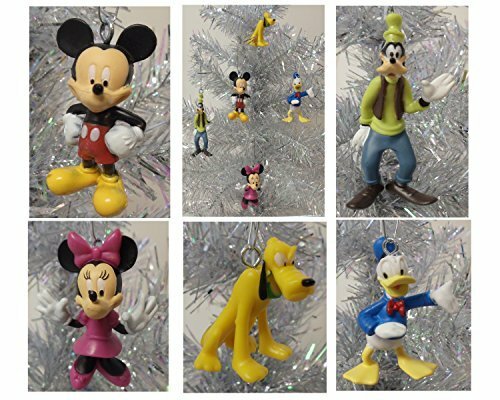 Deck the halls with these classic Mickey and friends ornaments. 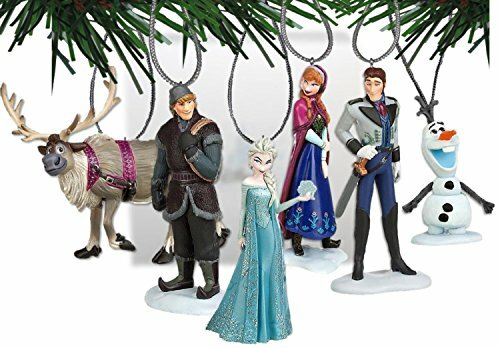 Not only will it be frozen outside on Christmas, but it can also be frozen inside... with the cast of Disney's Frozen! 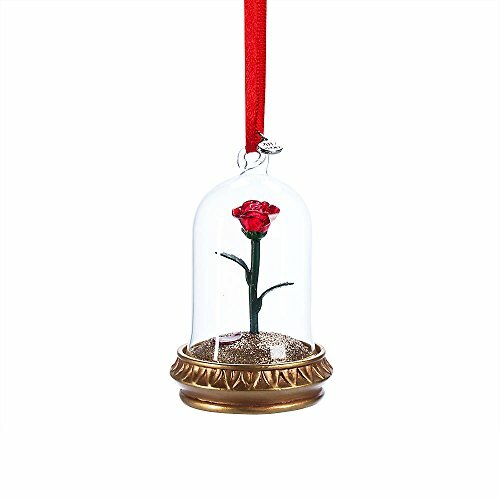 The stunning enchanted rose from beauty and the beast can make your tree absolutely stunning.